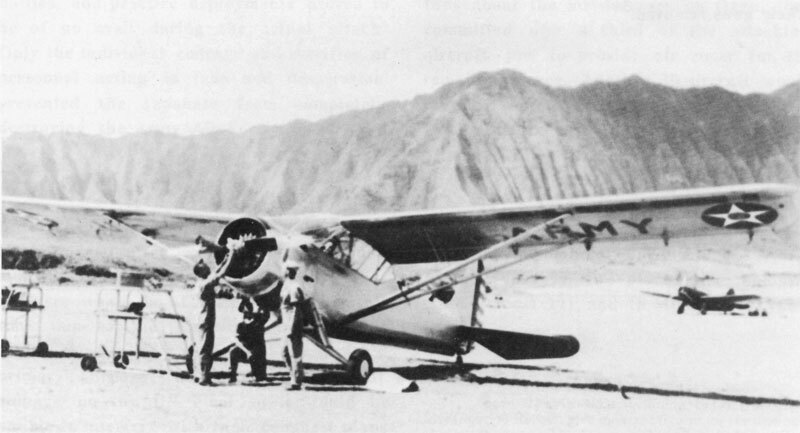 "Actually Hawaii turned out to be a great assignment. 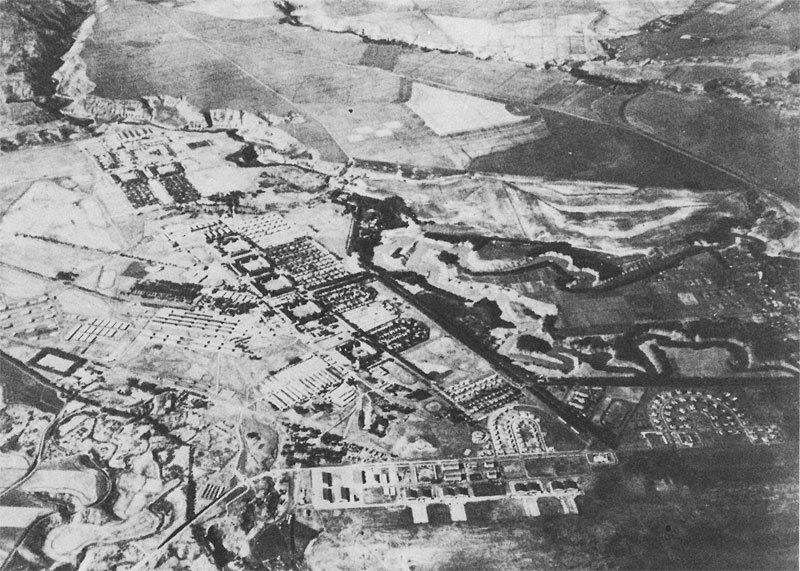 There was a nice social life, and if you had a good sergeant to handle your ground duties you could fly in the morning and be on the beach in the afternoon. 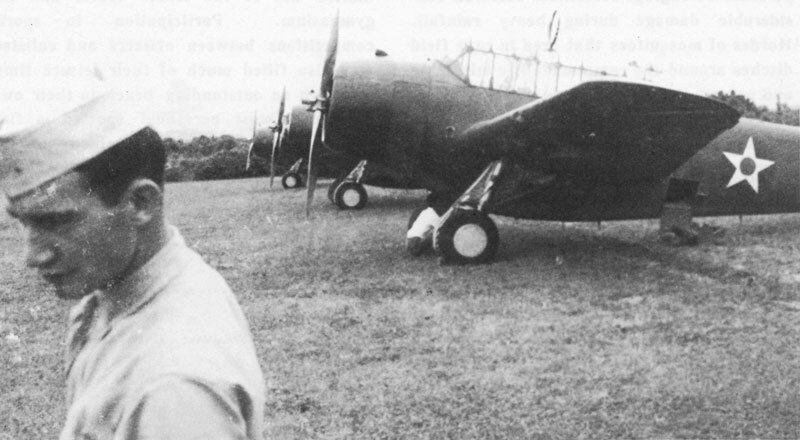 War really messed up the whole thing." 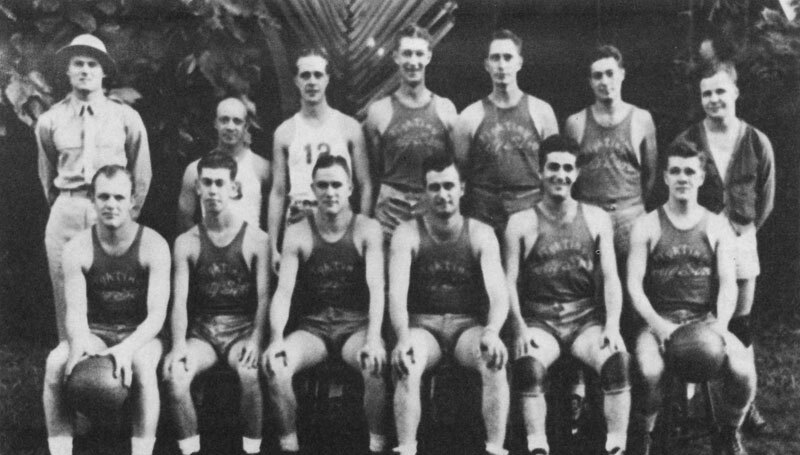 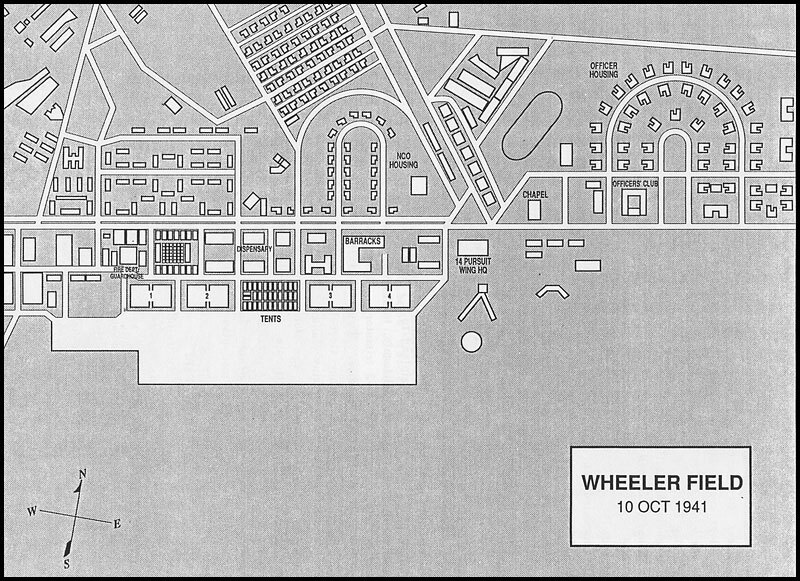 Just as Hickam Field was the Hawaiian Air Force's bomber base, Wheeler Field was its fighter base. 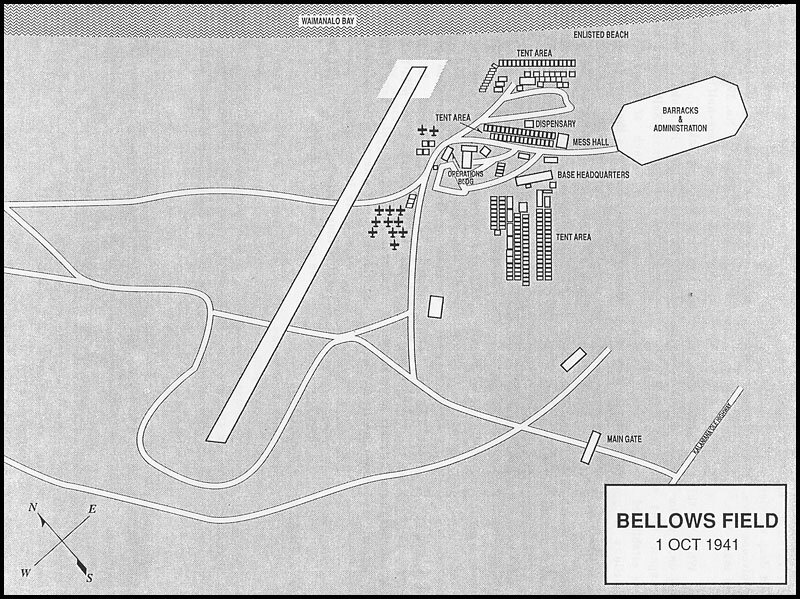 Periodically, assigned aviators and aircraft would deploy to Bellows Field in Waimanalo or to Haleiwa Field on the north shore for gunnery training. 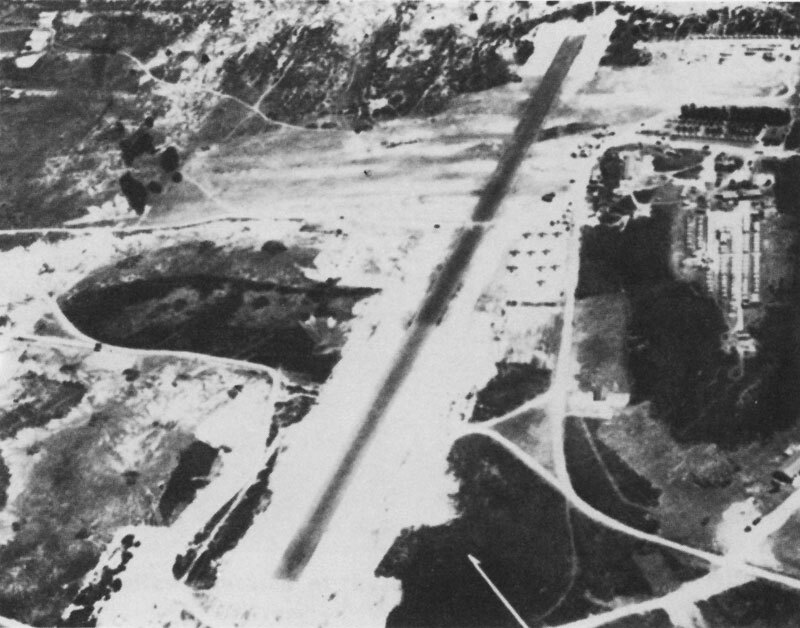 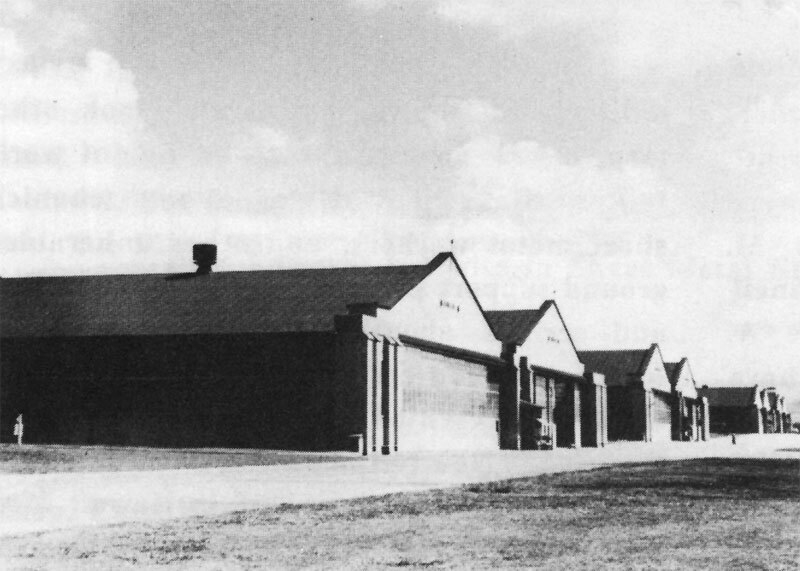 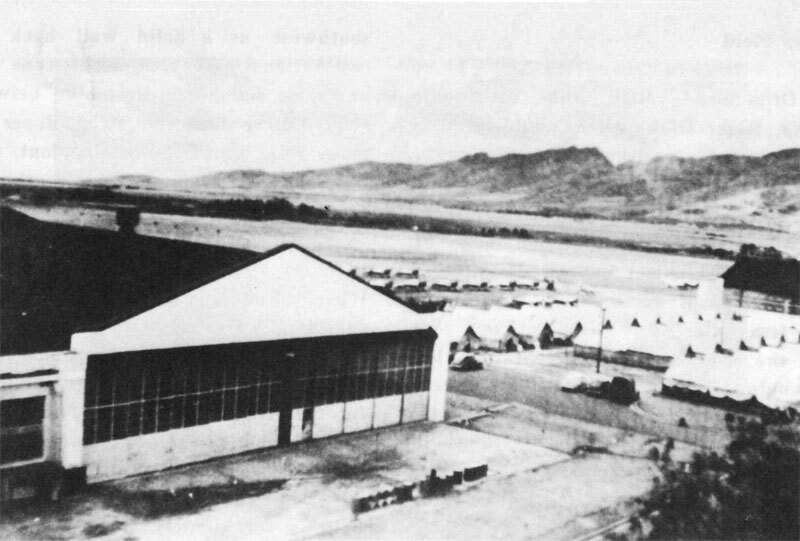 Above, Wheeler Field, before completion of permanent hangars, when it was still part of Schofield Barracks (circa 1922-1923). 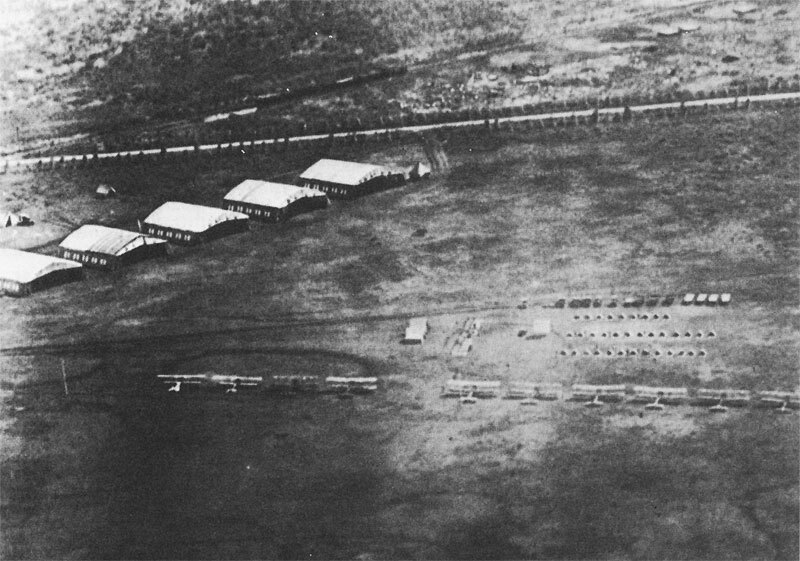 And, below, Wheeler, with hangars in place, as well as barracks, family housing, and other buildings (23 January 1936). 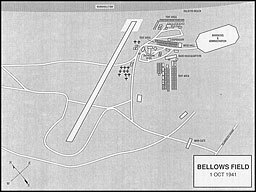 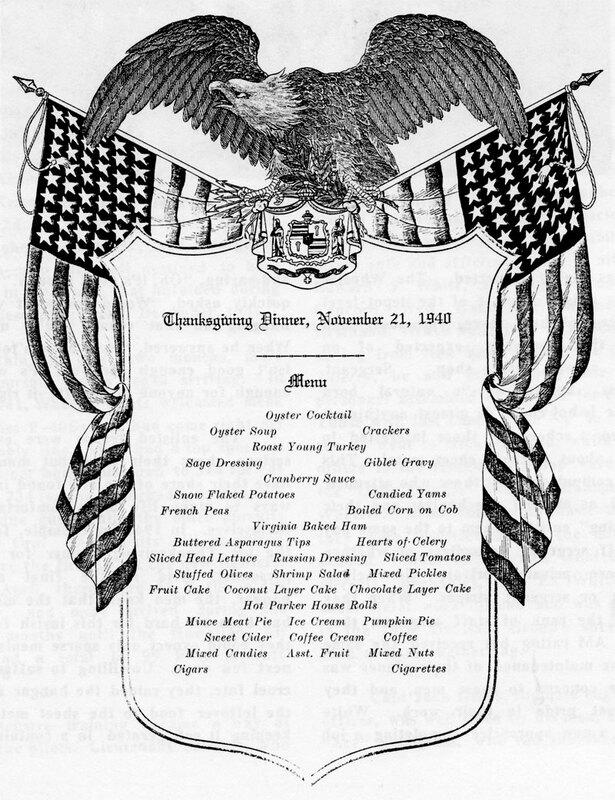 PFC Edward J. 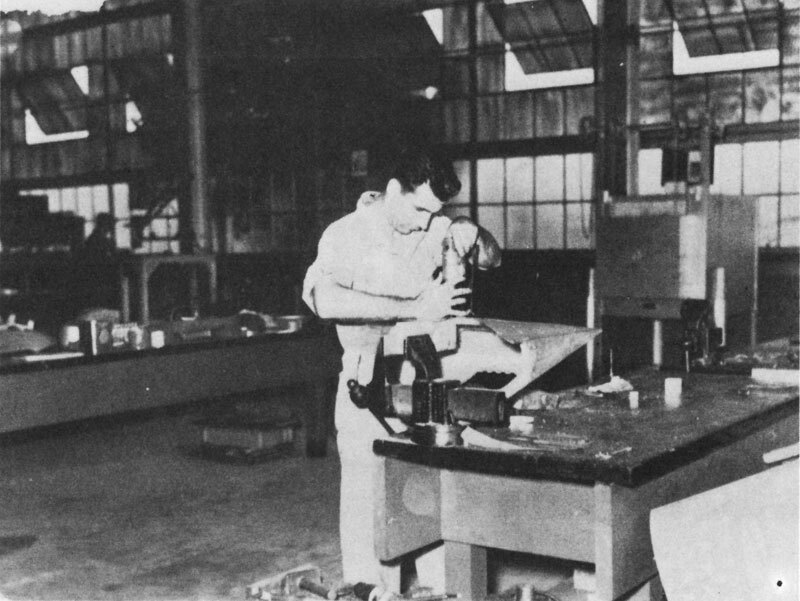 White in Sheet Metal Shop at Wheeler Field, 1940. 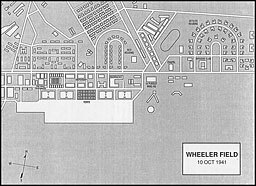 Above, Tent City, located between Hangars 2 and 3, along the Wheeler Field flight line. 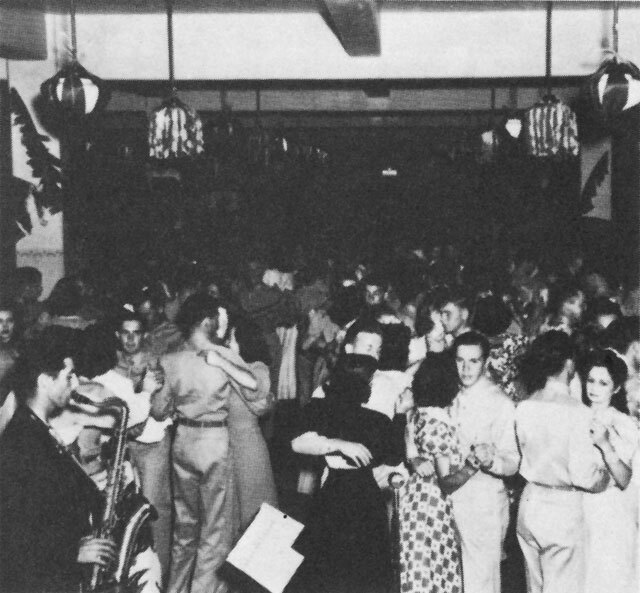 (Harry P. Kilpatrick). 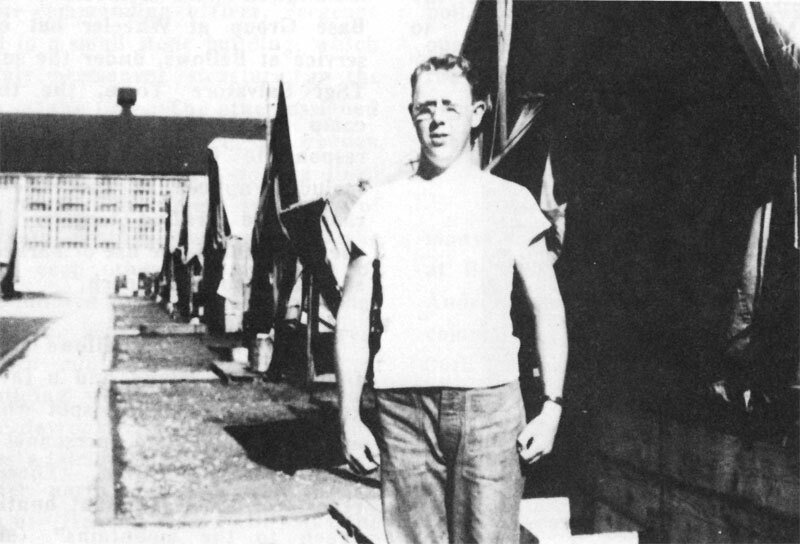 Below, Cpl William H. Roach, 45th Pursuit Squadron, in front of his tent quarters on Wheeler's hangar row. 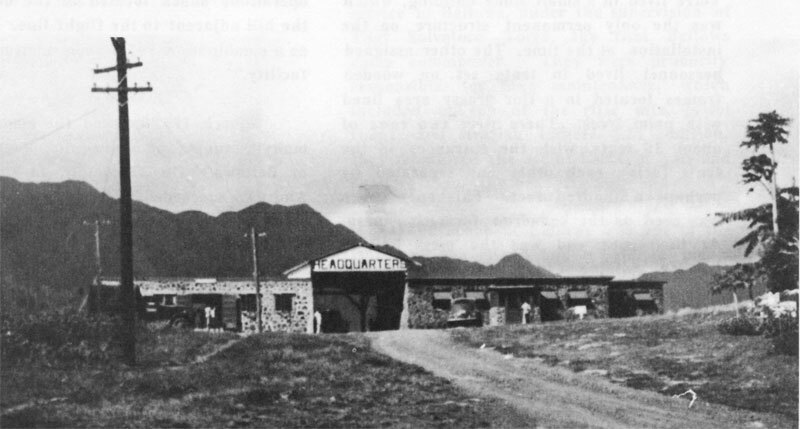 Operations shack at Bellows, located at the bottom of "Headquarters Hill" and adjacent to the flight line. 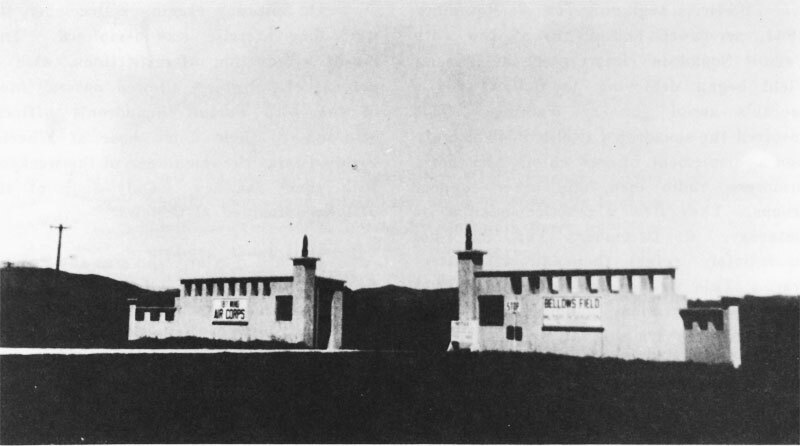 Above, the main gate at Bellows Field, named in honor of 2d Lt Millard C. Shibley, Jr., who died in an O-47B plane crash on 17 November 1941.